Lady Butterfly is the final area boss you’ll face in the Hirata Estate, and she can be pretty tricky if you’re not used to her speed. 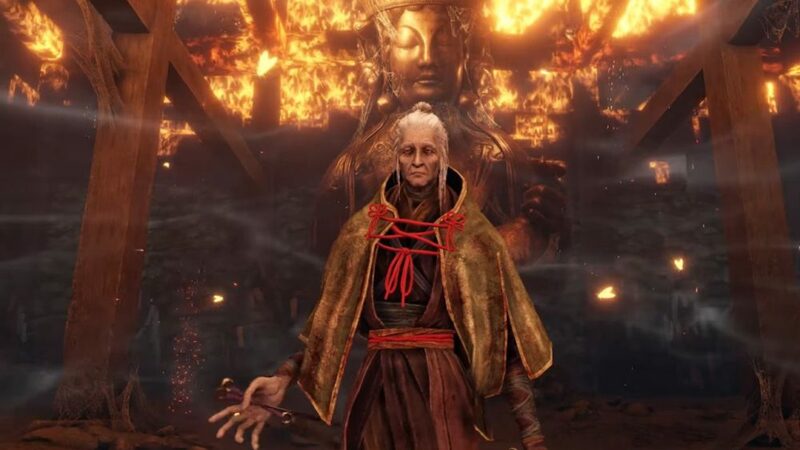 Here’s how to beat Lady Butterfly in Sekiro. First off, make sure you’ve got the Loaded Shuriken equipped on your prosthetic arm. Lady Butterfly loves taking to the skies a whole bunch, and you’ll need the Shuriken to strike her down. Before heading into this boss fight in Sekiro, you might also want to pick up the five free Snap Seeds from opposite the palanquin during the giant snake encounter. It’s not completely necessary and I didn’t have to use them in the fight, but they can be helpful if you’re struggling. Lastly, make sure you’ve got some Fistfuls of Ash in your quick item slots, just in case. Now that you’re ready, it’s time to take on Lady Butterfly. As swift as she is, her attack patterns are actually quite easy to read. Attack her with a three-hit combo when she’s on the ground, then block or deflect her counterattacks. Her combo string will end when she slams her foot into the ground, and that’s the signal for you to get another two free hits in. When she does her Perilous Attack on the ground, just dodge or jump away, then go in for a few more hits. Whenever she leaps into the air, she has two possible attack patterns. She might choose to zip around quickly before diving down to the ground. When she does this, just dodge away and wait for her to land before attacking. However, she also has an airborne Perilous Attack, which can be tricky to dodge. When the kanji character appears, immediately hit her with a Shuriken to drop her back down to the ground. She’ll be stunned for a few seconds, allowing you to get some hits in. 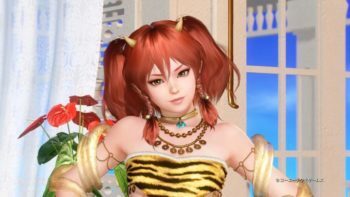 You’ll notice that there are pillars around the boss arena, so make use of these to dodge Lady Butterfly’s own shuriken attacks, or when you need to heal. The most important thing here is to be patient, and to only use the Shurikens when she does the air Perilous Attack. Keep the pressure on her with three hits on the ground, deflect or guard the rest, and you’ll have her Posture meter built up in no time for the first Deathblow. In the second phase, things get a little trickier as Lady Butterfly now has the ability to summon minions and butterflies. Whenever the grey illusion children appear, move away from them and just wait for the boss to dispel them. The children can deal a ton of damage to you, but they’re slow, so just play it safe and move away. You can also use a Snap Seed to dispel the illusion if you have them. If Lady Butterfly is the one who dispels the illusion, the children will turn into golden butterflies that will home in on your position, so dodge as necessary. The good news is, Lady Butterfly herself doesn’t do all that much during the children phase aside from staying in the air, so you can focus on just dodging their attacks. When the boss comes back down to the ground, her attack patterns remain the same, but you’ll still need to keep an eye out for butterflies that she can summon in the middle of a combo. Continue to attack with a three-hit combo and deflect the rest of her hits, but watch out for butterflies at the same time. At this point, you can also start to use the Shurikens a bit more liberally, even when she’s doing her zip attack in the air. Your goal here is to always knock her out of the air so that she’ll be stunned, allowing you to end the fight quickly. That’s all you need to know about how to beat Lady Butterfly in Sekiro. Be sure to check our Sekiro guide wiki for more tips and information on the game.